Unapologetic political post with opinions! I'm writing this post under my own name as with everything in politics. It's a personal thing. It's also collective. And it feels good to share. I've been open about my political leanings. I've worked in that battle field. I've stood for election many times and served public office for some years. My underlying principles have been always been Liberal and Star Trek was the influence and educator for me. But I was born in Hawaii! Load credit card and prepare to fire glitter! We are LOVING this! 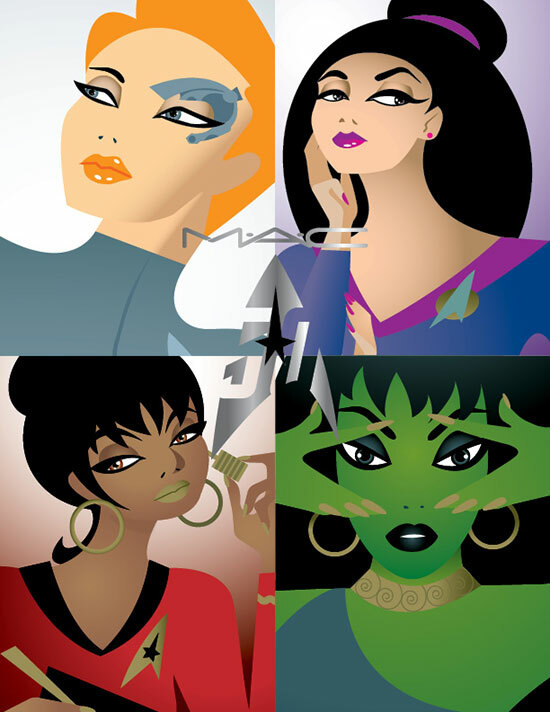 MAC Cosmetics and Star Trek are going on a joint mission to create a Trek inspired collection. As MAC enthusiast myself I think this is a perfect collaboration. Why? MAC has a culture of acceptance. It's ethos is to celebrate diversity and it's own words "we are for All Ages, All Races, All Sexes." They have taken the 'all races' part literally this time as their collection boasts Orion, Betazoid, Borg and Human influences as this image/advert indicates. 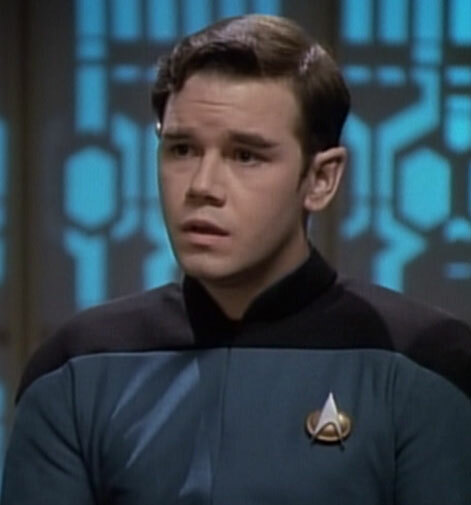 Sci-fi blogs, websites and magazines are a buzz talking about Star Trek The Next Generations 25th Anniversary. 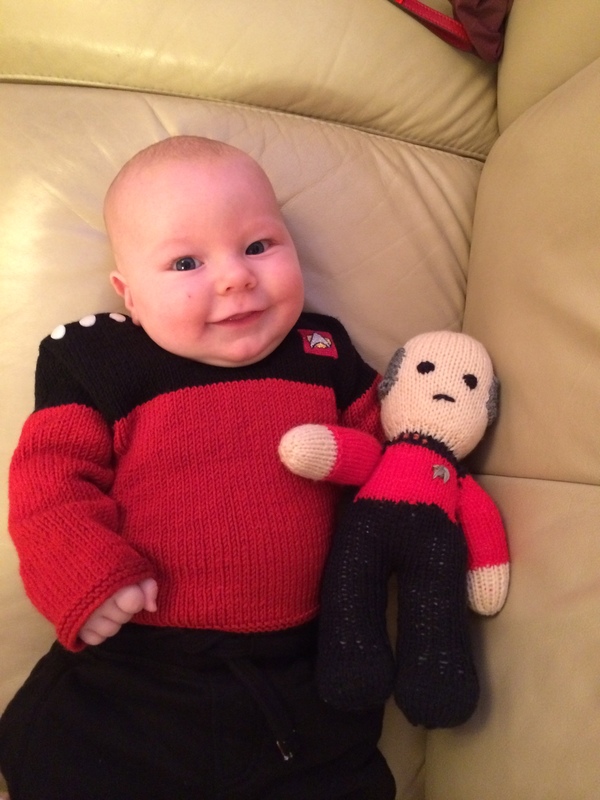 As many of our readers know, we grew up on TNG and would like to share our journey with the Next Generation. 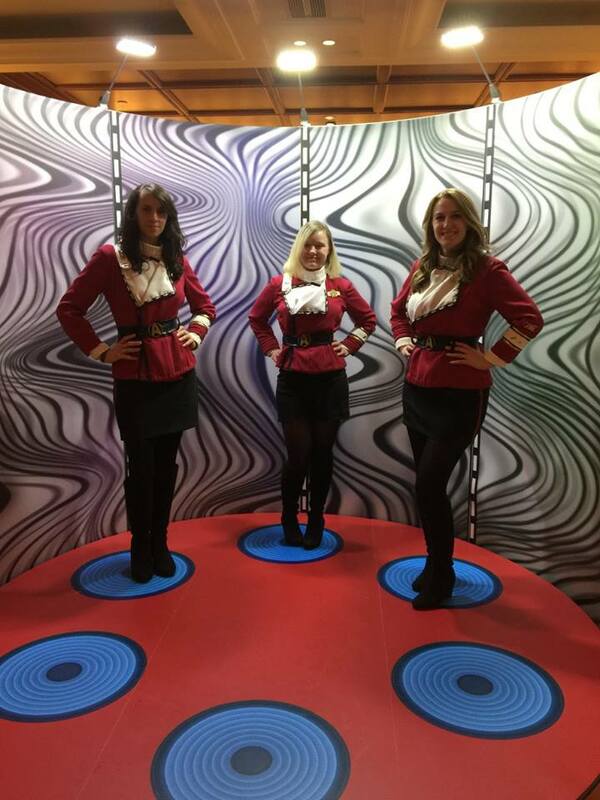 TNG Taste of Blu Ray – Taste Gooood!